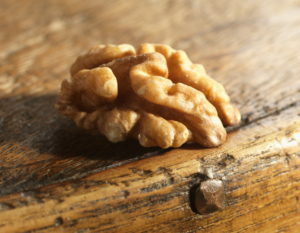 As things now stand, although the crop in some villages was damaged by hail storm during early June, coming 2015 walnut crop is estimated to be an above average and yi eld is expected to be in vicinity of 45000 metric tons on walnut in shell basis, contrasted with 30000 thousand metric tons of 2014 crop. 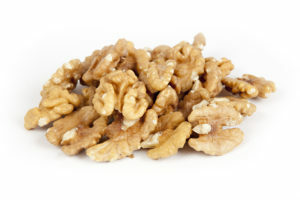 Domestic consumption is expected to account for about 25000 metric tons on walnut inshell basis, and about 20000 metric tons will be available for export that means about 7000 metric tons in walnut kernels will be available for export. Prices initially will open at high levels as Indian Christmas (Diwali) is on November 11, 2015 and first supplies will go for domestic festival season. Prices will stabilise in second half of November. 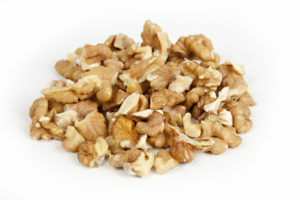 Even though the carry over of 2014 walnut crop is about 10 to 15% about 5000 metric tons on walnuts inshell basis, but stockists are not selling their walnut stocks of 2014 crop even when offered realistic prices. 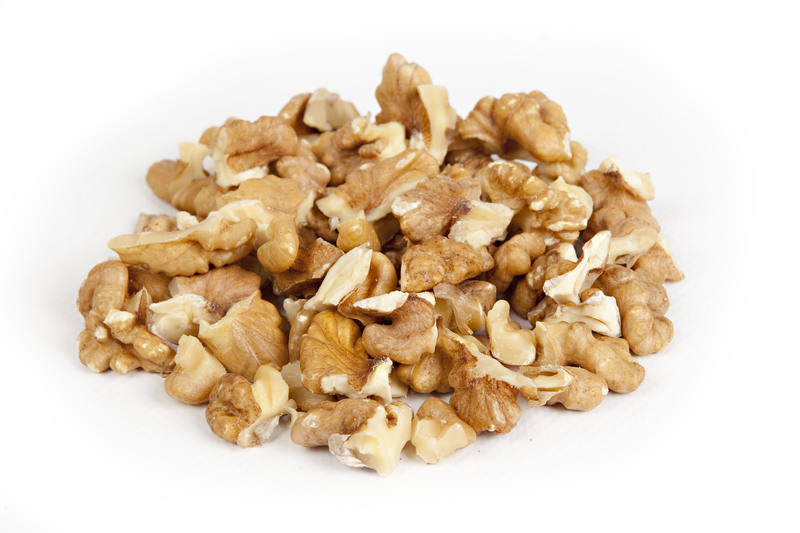 We will offer only during second half of September after the walnut crop is harvested and prices are known from all origins, as no exporter is in position to speculate as we do not know at what prices growers will sell their next crop.